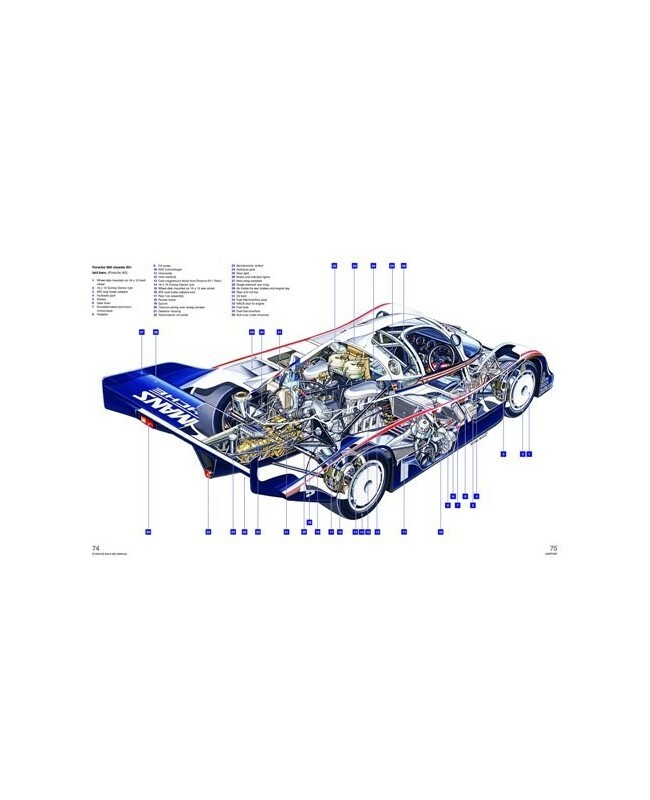 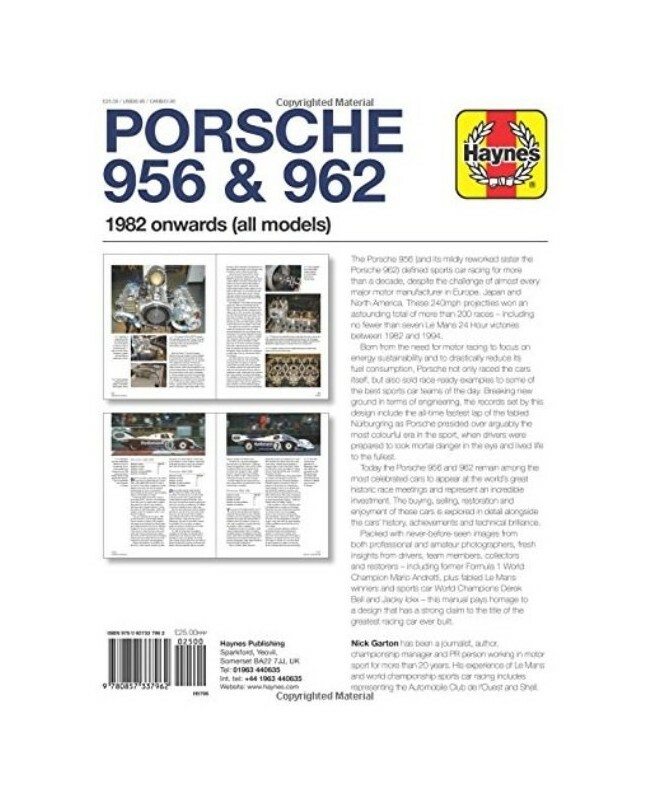 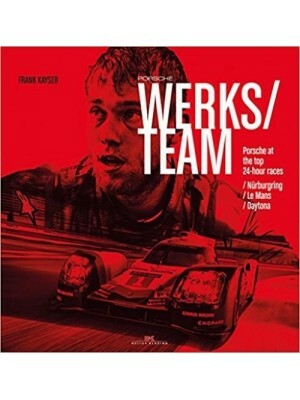 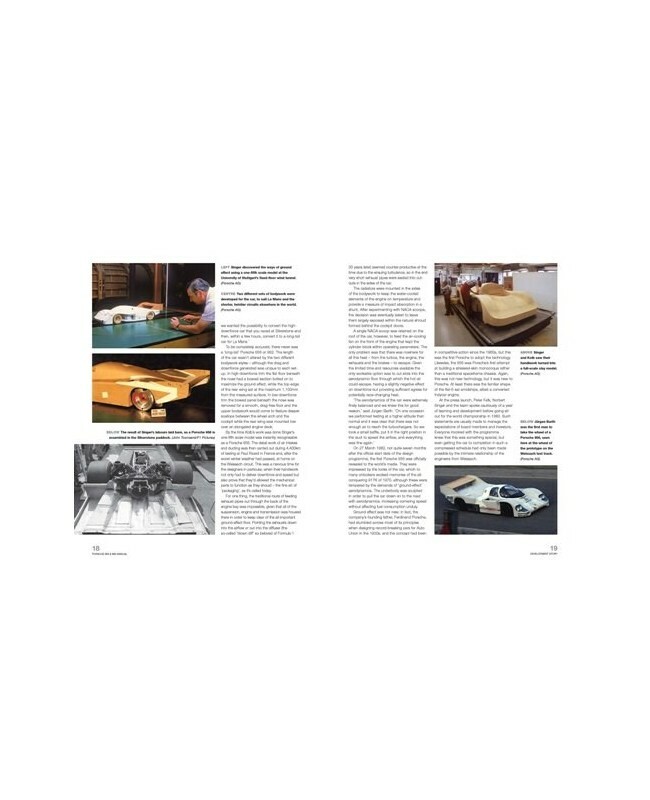 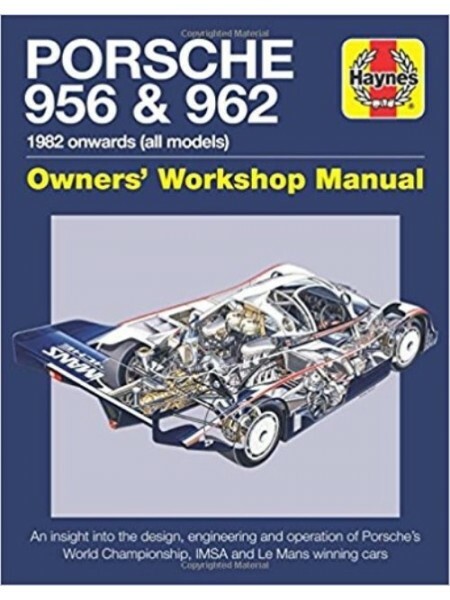 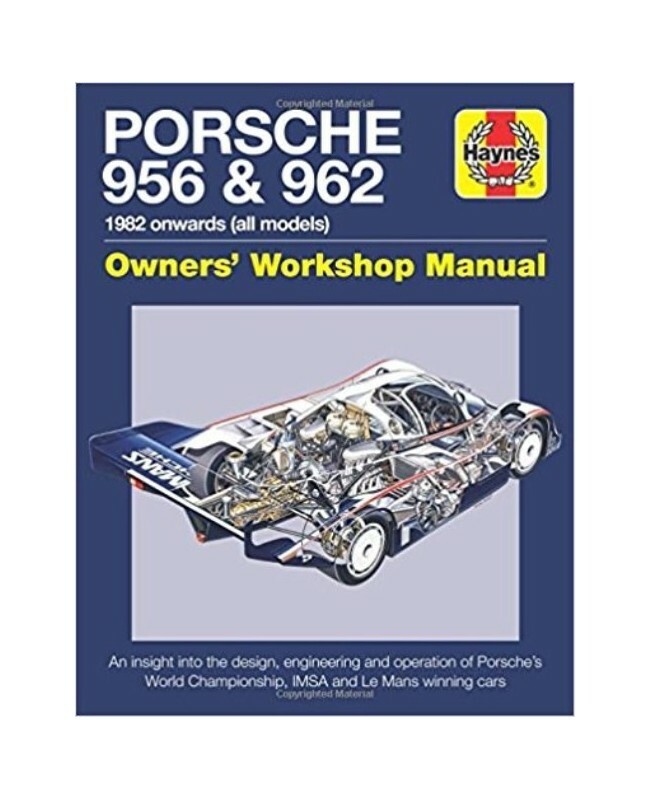 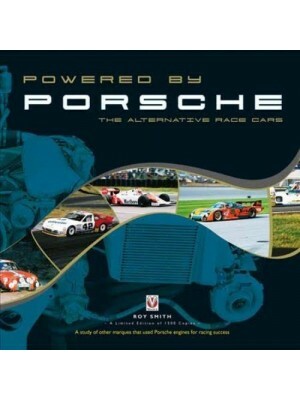 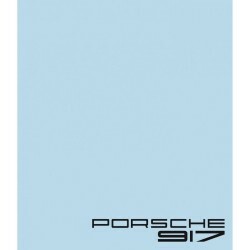 Porsche 956 / 962 Owner's Workshop Manual is the latest addition to the “classic racing car” manual series, taking the series beyond ten titles, and complementing Ferrari 250 GTO, Ford GT40, Porsche 917, AC Cobra, and Ferrari 512. 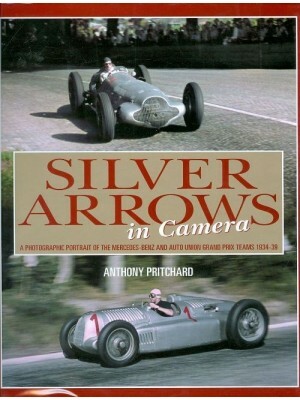 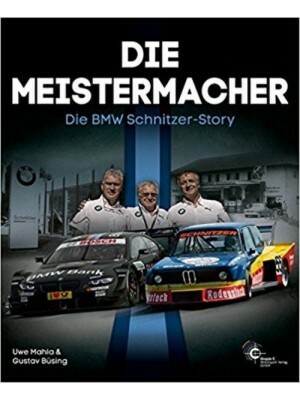 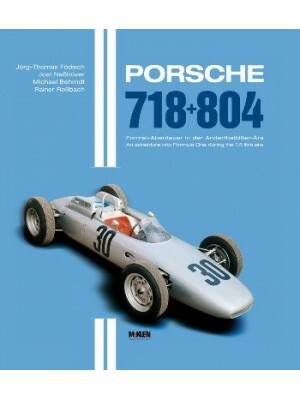 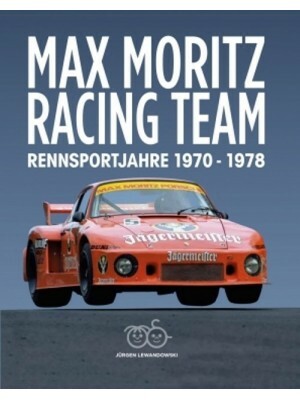 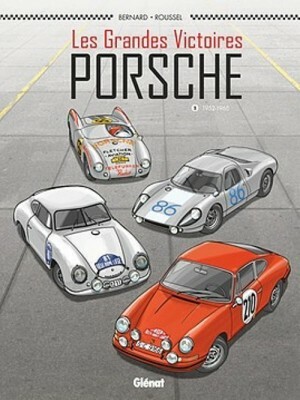 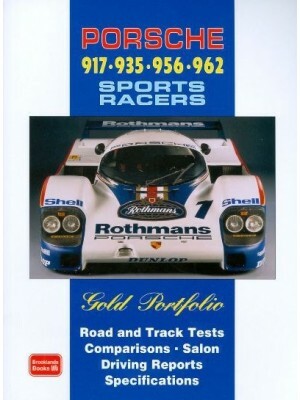 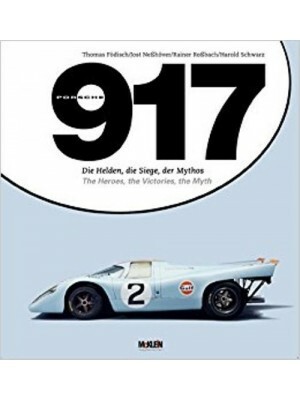 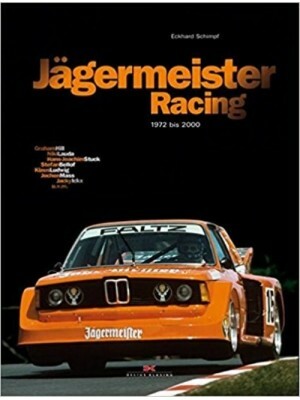 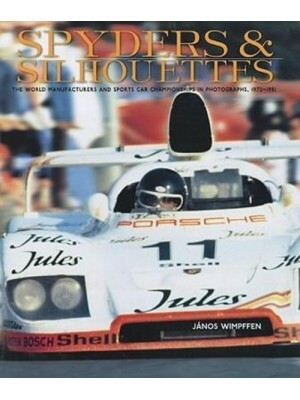 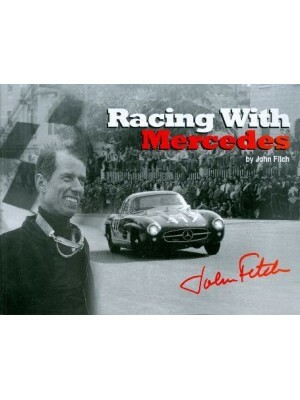 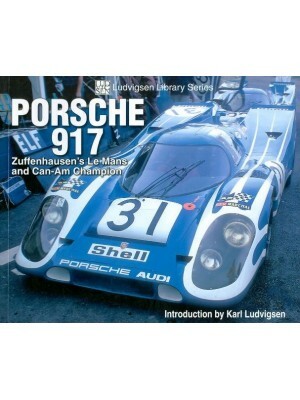 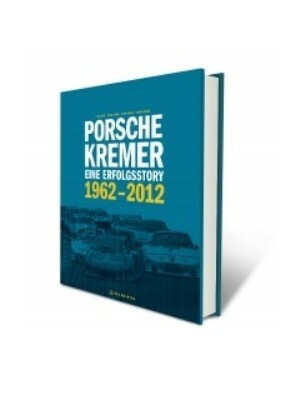 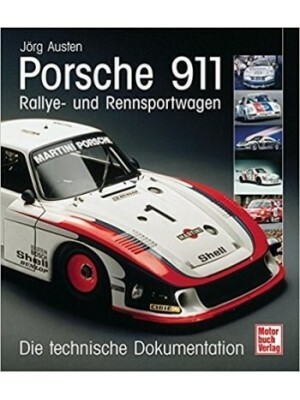 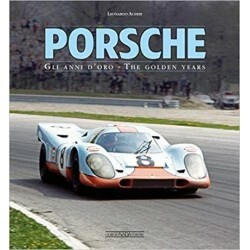 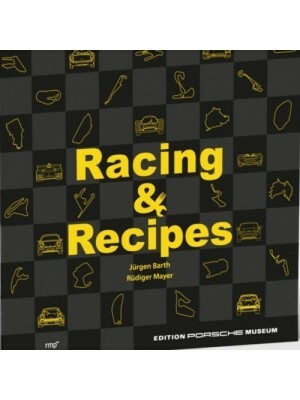 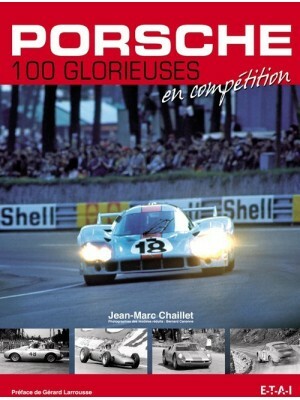 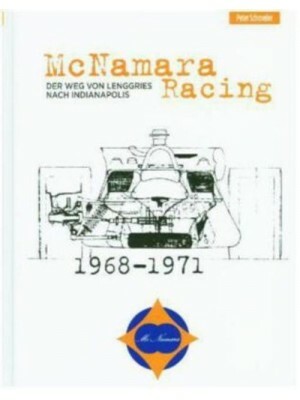 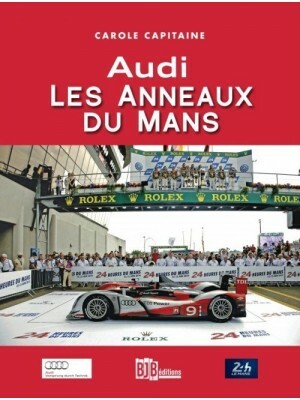 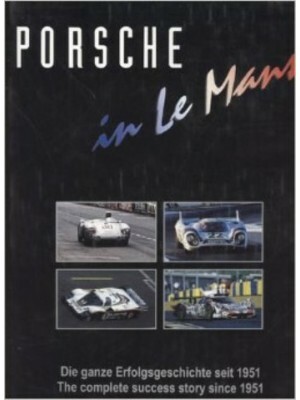 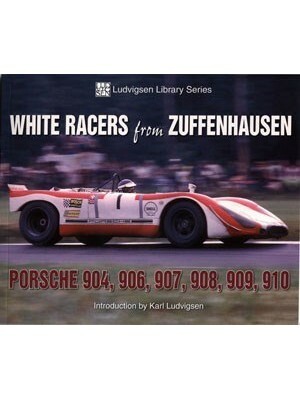 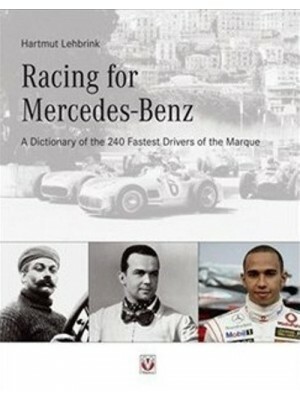 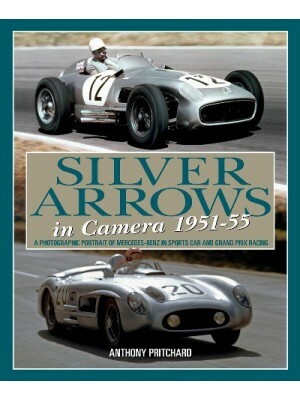 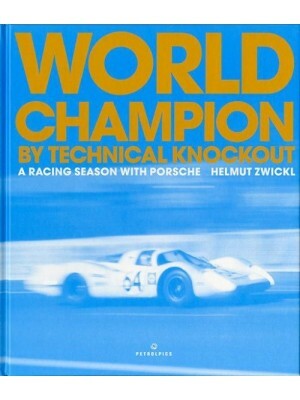 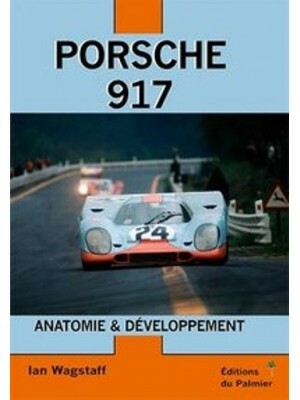 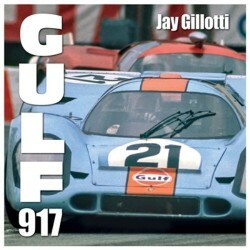 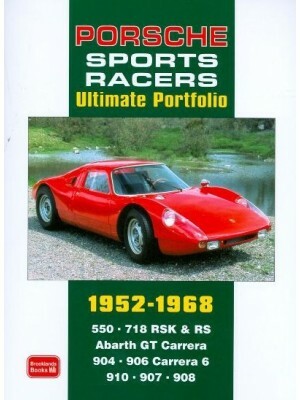 This highly produced manual extends coverage of iconic sports-racing cars. 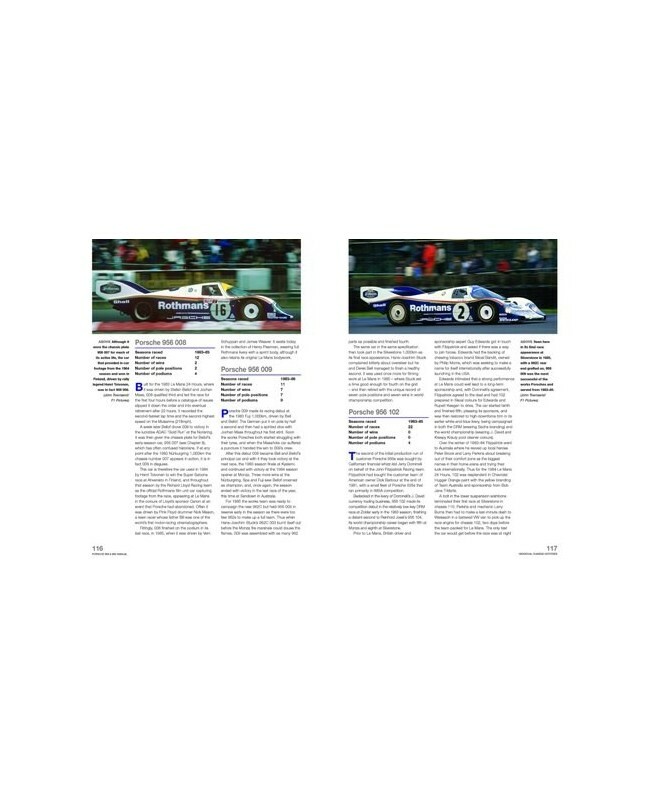 2016 was the 30th anniversary of the Porsche 962's first Le Mans win (the 956 having won for the previous four years) in the hands of Derek Bell, Hans Stuck and Al Holbart.